en permanence "GALERIE WEYENETH Sarl"
inscrit dans la pure tradition picturale de l'huile sur toile. he is registered in the pure pictorial tradition of the oil on canvas. 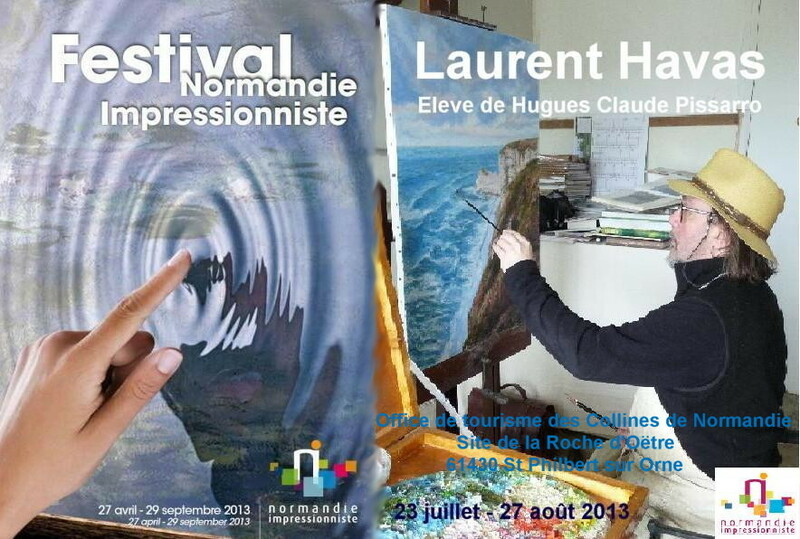 Nous livrons nos peintures partout dans le monde. We deliver our paintings anywhere in the world.